Plus, it’s easy to enroll! 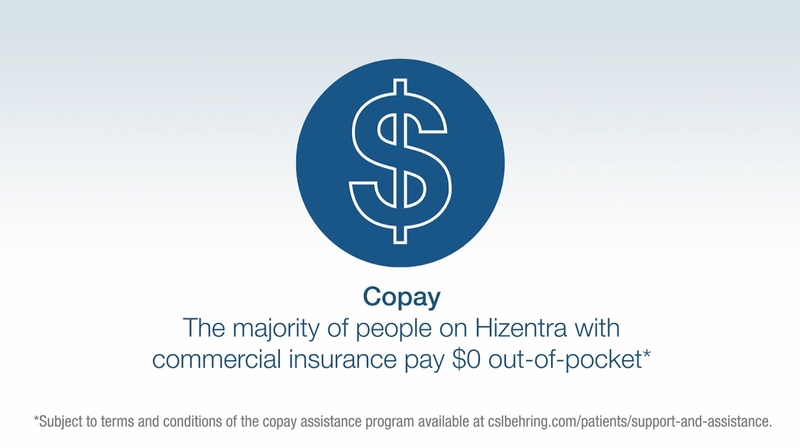 If you are interested in receiving co-pay assistance, just call IgIQ and ask. See terms and conditions below or check your account status. Looking to sign up now or for more information? Call IgIQ at 1-877-355-IGIQ (4447) Mon–Fri, 8 AM–8 PM ET. *Other terms and conditions may apply. †This program applies to product costs only. Contact IgIQ to learn more.